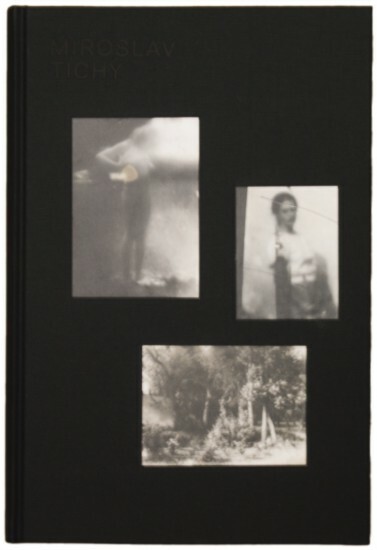 Published on the occasion of Miroslav Tichý exhibition at International Center of Photography in new York. Text in English. With texts by Carolyn Christov-Bakargiev, Roman Buxbaum, Nick Cave, Richard Prince, and Brian Wallis.